Cardamom (/ˈkɑrdəməm/), sometimes called cardamon, is a spice made from the seeds of several plants in the genera Elettaria & Amomum in the family Zingiberaceae. 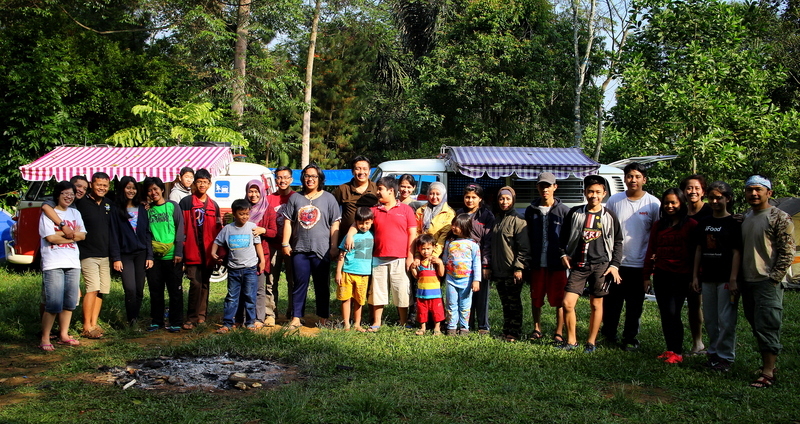 The participants of Capolaga Camping event conducted by Alumni of ITB – Para peserta acara Camping di Capolaga dari Alumni ITB. Camping bersama ini merupakan acara rutin. 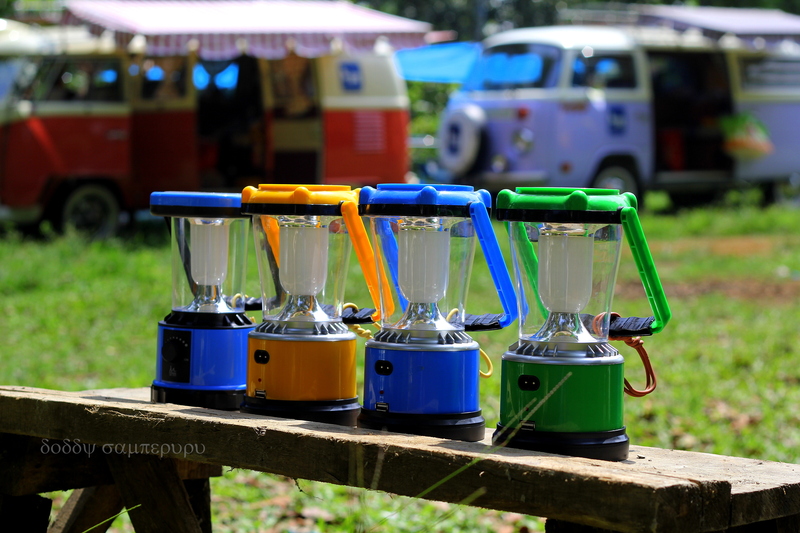 The Block F camping ground occupied by tents & Campervans – Area camping Blok F diisi oleh tenda-tenda & Campervan. Recharging the batteries using solar cells – Mengising ulang batere dengan memanfaatkan sinar surya. 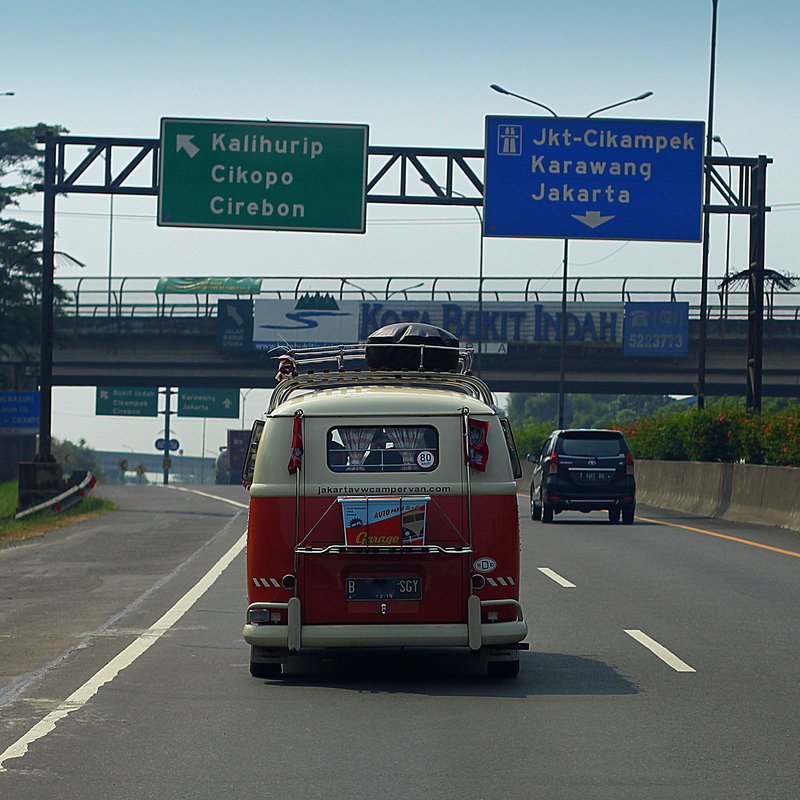 Red Hot Chilli Peppers campervan at the Cikampek toll road – Campervan Red Hot Chilli Peppers di jalan toll Cikampek. 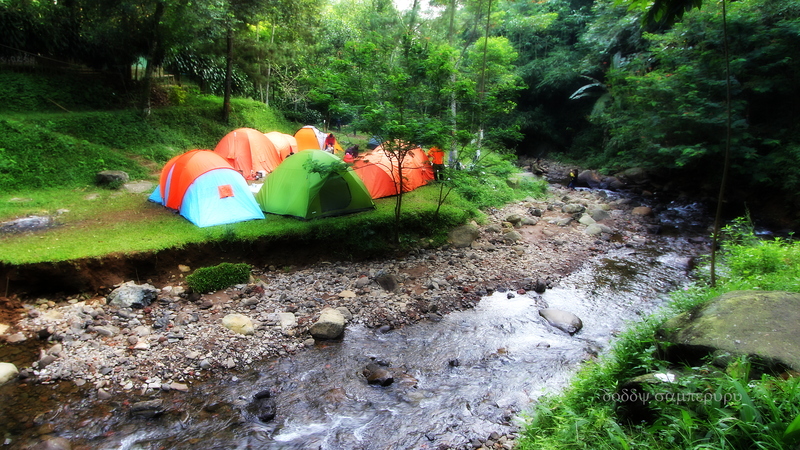 From this angle, we can see the Block F camping ground clearer – Dari sudut kamera ini, area camping Blok F terlihat lebih jelas. 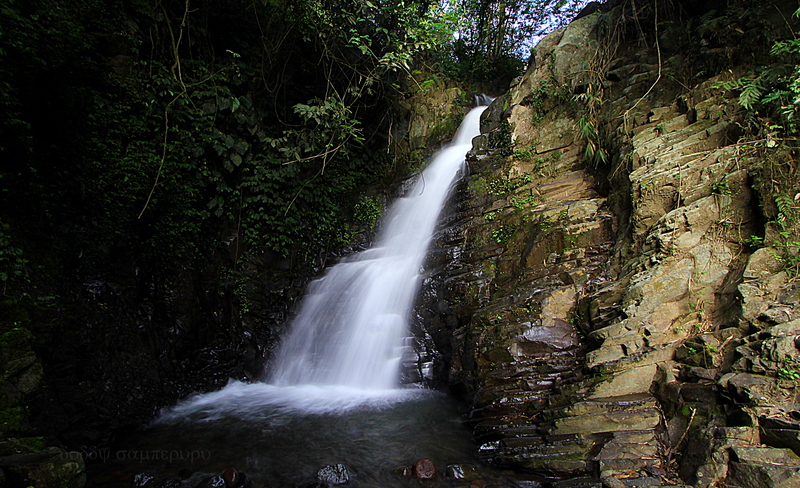 Sawer waterfall – Curug Sawer. 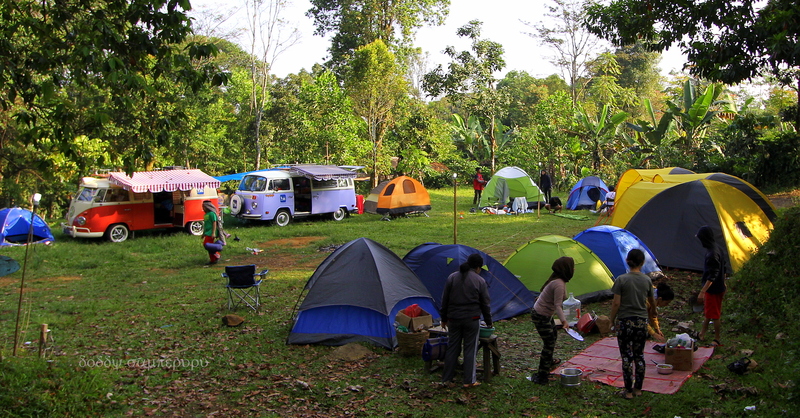 The riverside camping ground near by Curug Sawer – Area camping pinggir sungai di dekat Curug Sawer. 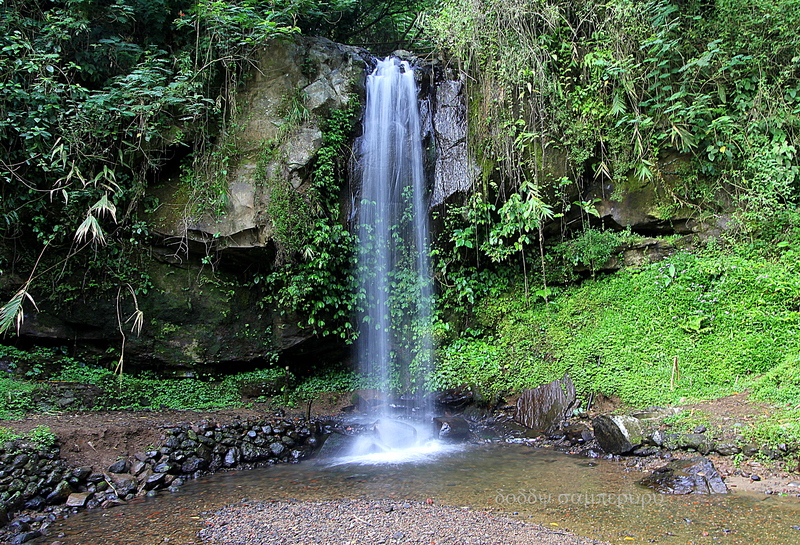 Karembong waterfall top – Curug Karembong atas. 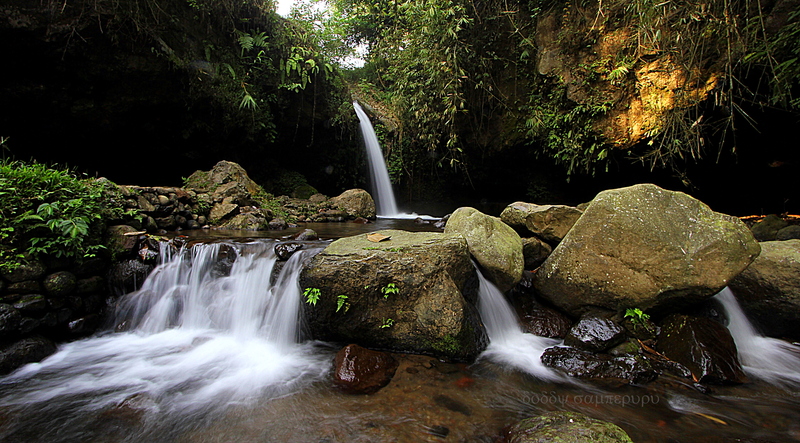 Karembong waterfall bottom – Curug Karembong bawah. 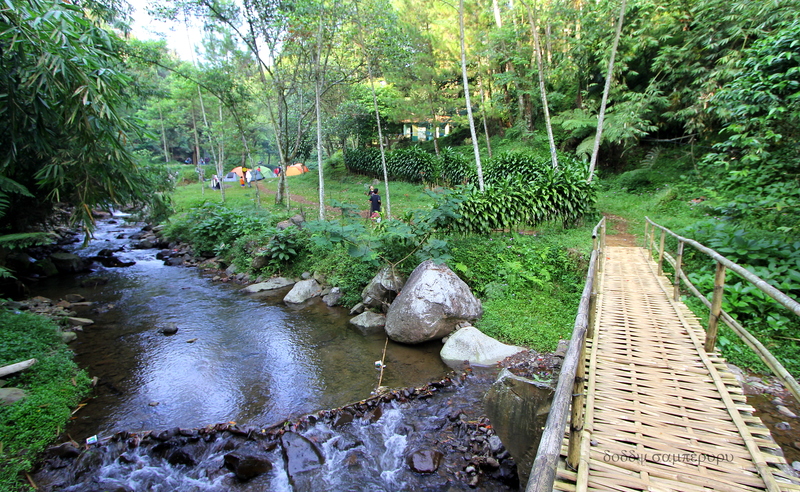 A bamboo bridge connecting the camping grounds & waterfalls – Sebuah jembatan bambu menghubungkan area camping & curug. Block F rental (50pax): Rp500,000.00/night. 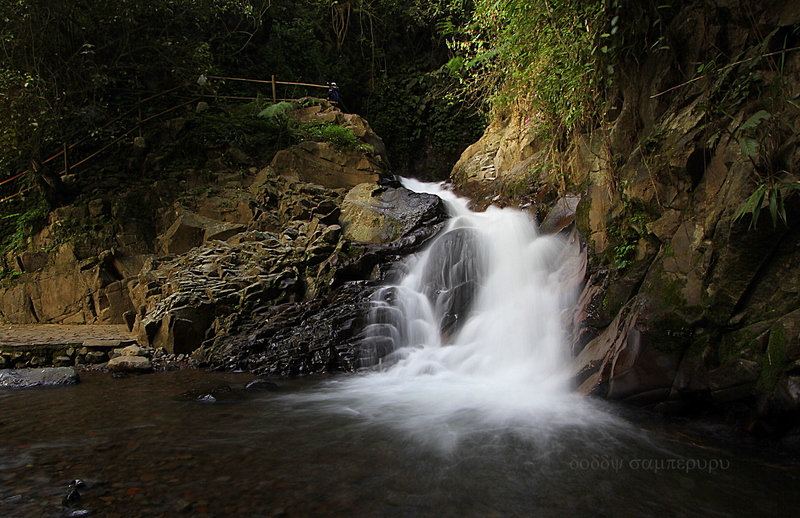 Entrance ticket: Rp9,000.00/person (weekends & public holidays) or Rp7,000.00/person (weekdays). 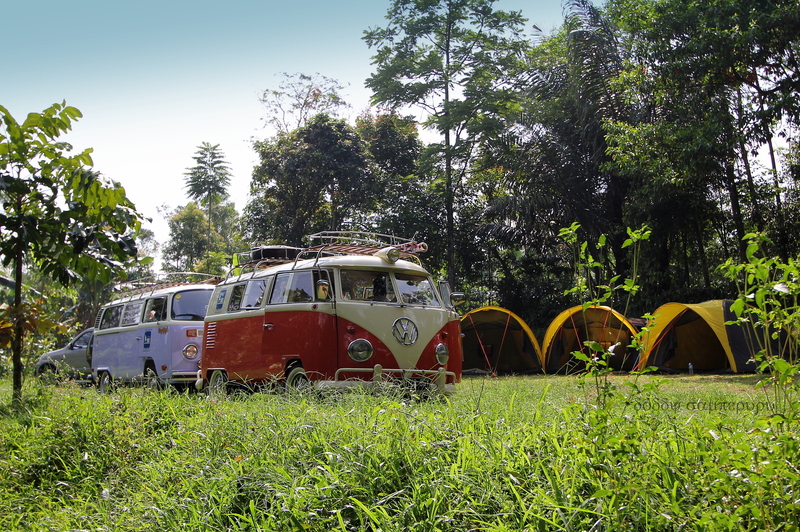 Electricity (optional): Rp125,000.00/night, including several lights & a few 220V power outlets. Tents (optional); dome tent (5pax): Rp150,000.00/night, kelabang tent (10pax): Rp200,000.00/night, rofi tent (12pax): Rp250,000.00/night, peleton tent (45pax): Rp1,500,000.00/night. The tents will be rigged up on site. Individual entrance (less than 20pax): Rp25,000.00/pax/night. 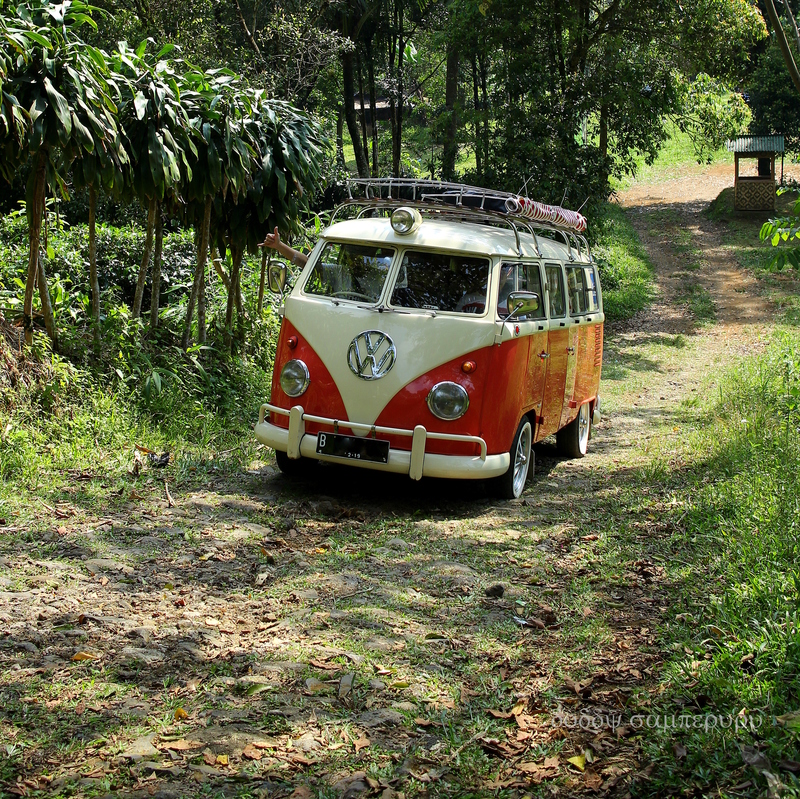 The Campervans at the Block F camping ground – Campervan di area camping Blok F.
Sewa Blok F (50 orang): Rp500,000.00/malam. Tiket masuk perorangan: Rp9,000.00 (akhir pekan & hari libur) atau Rp7,000.00 (hari kerja). Listrik & penerangan (pilihan): Rp125,000.00/malam, termasuk beberapa buah lampu & colokan listrik 220V. Sewa tenda (pilihan); tenda dome (kapasitas 5orang): Rp150,000.00/malam, tenda kelabang (10orang): Rp200,000.00/malam, tenda rofi (12orang): Rp250,000.00/malam, tenda peleton tentara (45orang): Rp1,500,000.00/malam. Tiket perorangan (kurang dari 20orang): Rp25,000.00/orang/malam. 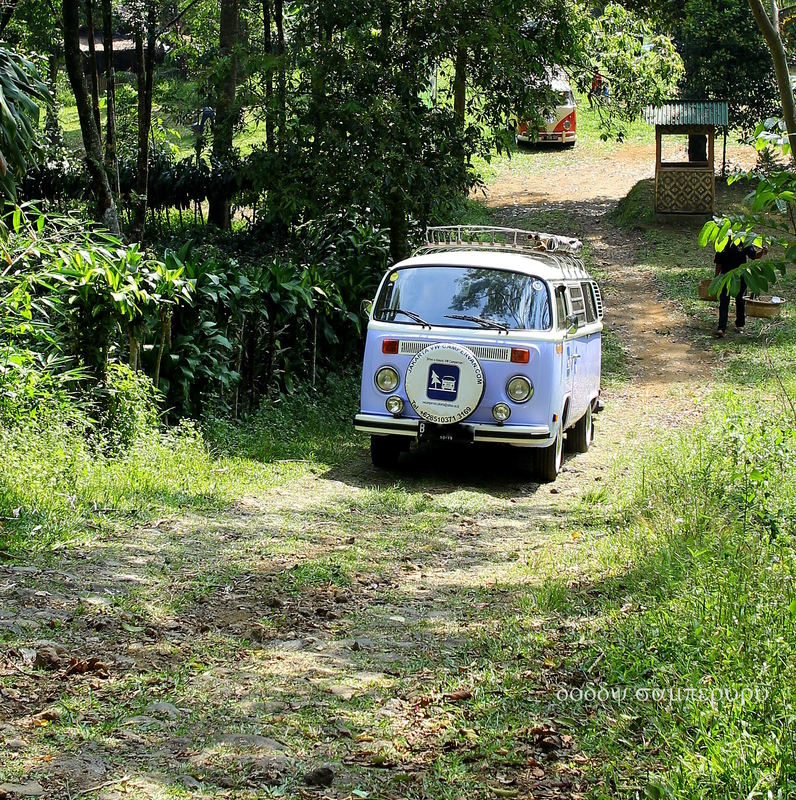 Deep Purple campervan is overcoming the uphill exit way of the Block F camping ground – Campervan Deep Purple sedang menanjak di jalan keluar area camping Blok F.
For more information, please visit their website: http://www.wisatacapolaga.com. Untuk informasi lebih lanjut, mohon kunjungi situsnya: http://www.capolaga.com. Red Hot Chilli Peppers campervan’s turn going uphill to exit the Block F camping ground – Campervan Red Hot Chilli Peppers sedang menanjak keluar area camping Blok F.
This entry was posted in Uncategorized and tagged bandung tourism, campervan, Campervan rental, camping bandung, camping campervan, camping ciater, capolaga, ciater, ciater subang, Indonesia campervan, jakarta vw campervan, Volkswagen Indonesia, VW Indonesia, VW rental Indonesia, wisata capolaga by Jakarta VW Campervan. Bookmark the permalink.